Home Renovations and Extensions are what we do best ! Our specialty is building custom renovations on Melbourne period homes. Our team work with the existing property site dimensions and building plans to custom build your dream renovation. Our collaborative build process takes into account your building plans and any site constraints that may exist. Whether you have a narrow block, sloping block or small block we can build an amazing home that will enhance your property’s aesthetic and functionality. Melbourne is a city with beautiful period homes. Each house is different and unique. Whether it is a Victorian period home or an Edwardian period home we work to maintain the beautiful heritage features. Our renovations enhance the home, bringing the present to the past. Each build is custom and tailored. Our specialty is Melbourne period home renovations and we take pride in every detail. 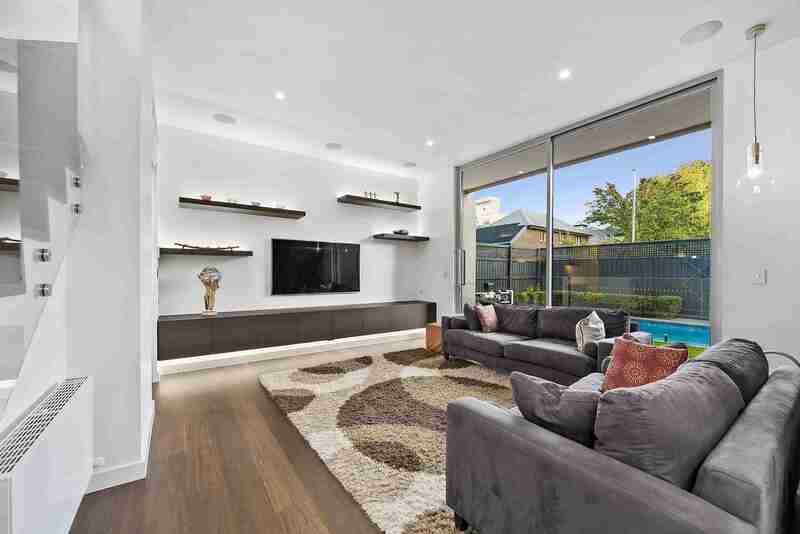 Our team have years of experience building renovations and working with bespoke custom designs in Melbourne. Speak to our team now to unlock your homes potential. Our team works with your building plans to produce a bespoke renovation that works with all aspects of your property. Turn your vision into a reality. We can work to your budget and always communicate costs upfront. In our experience we know that some builds will have constraints that arise during the renovation process. If this occurs during your build we will speak to you before we go ahead with any work that adds to your budget. Don’t worry we have years of experience in building and can advise you on options that work with your budget. We also take these issues before we start and build in a contingency to your existing budget. At all times we communicate with you and don’t touch the contingency without your consent. Communication is the key during your build process. We are always available to speak with you and will update you at each stage of the build development. During the planning stage our team will work with your style and requirements. Functionality is the key to how well you live day to day in your home. It is so important to get functionality right. Our builders take into account how you live in your home and what is going to work for you. We will be able to answer any questions you have about how to best build your architect/draftsmen plans. We want to understand your needs and make sure we build a home that will not only look beautiful inside and out but makes your day to day life better. Our team is ready to start your renovation journey with you. Call us now to take the first step.